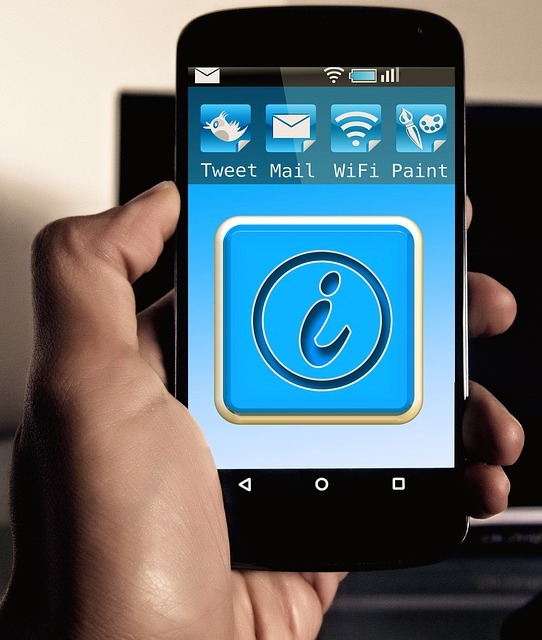 Smart Phones can be one of your best friends for finding directions, checking the weather, and browsing the internet for jobs, but if you don’t understand how to use them, they can be very challenging. In this article, we’ll cover some of the things you will want to know when changing from a basic cell phone to a smart phone. One big difference between a smart phone and a regular cell phone is the battery life. In a smart phone, there are often a number of applications and programs running in the background that you can’t see, but their still using your battery power. To keep these apps and programs from draining your smart phone battery, it is important to close the apps that you’re not using. Most smart phones offer an easy way to close apps you’re not using, but each smart phone operates differently, so it is important to see how close apps on your specific smart phone. There are certain many phones and programs that use a lot of data while in use. When you download an app, watch your data usage carefully to make sure that specific apps aren’t using too much of your data. After you review what apps are using a lot of data, you will know how much you should or should not use these apps. Using a smart phone case with your phone can extend the life of your phone for many years. Since most people accidently drop their phone a few times during its life, why not try to protect it from a fall with a case? You can often times find deals on older phone cases at discount stores such as TJ MAX or Marshalls. 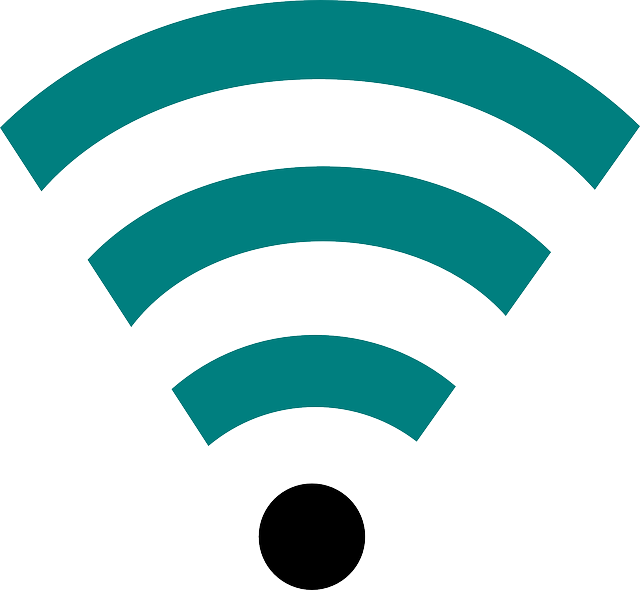 A great way to save your data is to connect to your local wifi signal. 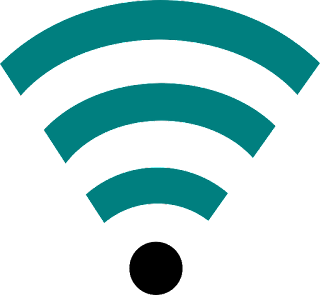 Many large retailers and restaurants these days have free wifi that you can connect to. This includes; Wal-Mart, Target, McDonalds, and many other places where you can connect for free. By using these companies free wifi, you don’t have to use your own data. So the next time you’re at the grocery store, go ahead and download your emails on your new smart phone! Can’t afford a smart phone? Budget Mobile offers free smart phones through a government program called LifeLine to those who can’t afford cell phone service. This includes a free government phone and free cell phone service that includes free calls, texts, and 250mb of data in California and 500mb ofdata in Oklahoma.